Polished scissors with one blade straight and one blade micro serrated. JAGUAR Silver Ice 6.5 Inch Hairdressing Scissors Special, 6.5 inch polished scissors with one blade straight and one blade micro serrated. 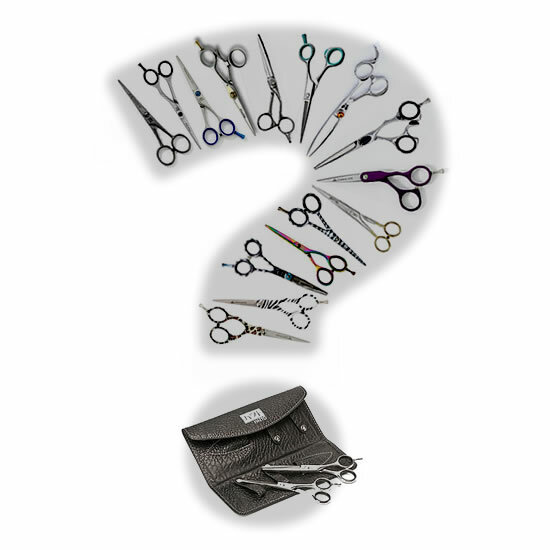 PLEASE NOTE WE ONLY HAVE 2 PAIRS OF THESE SCISSORS LEFT IN STOCK AT THIS SPECIAL PRICE.